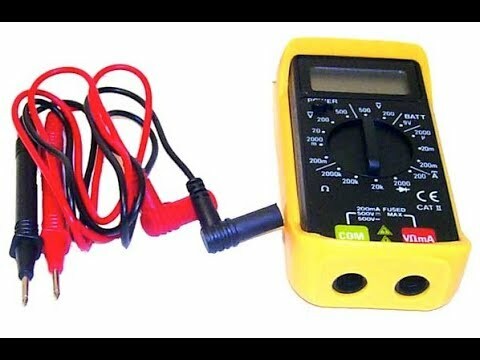 This is PYS' number one electrical recommendation. 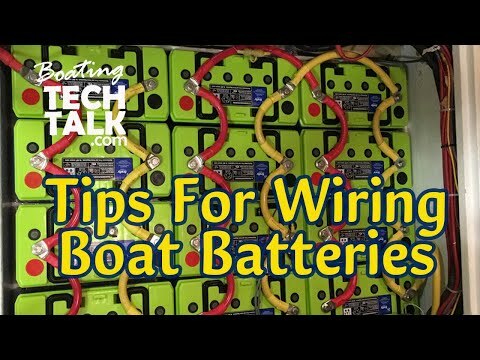 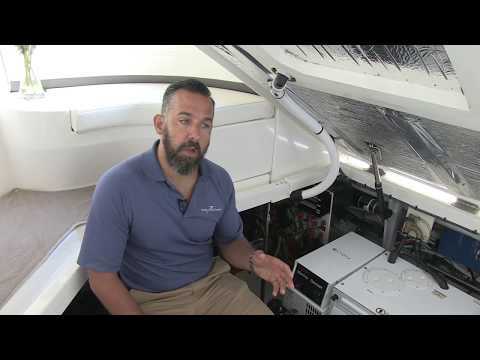 A battery monitor is a fuel gauge and speedometer for your batteries and takes the guesswork out of managing your boat's energy consumption. 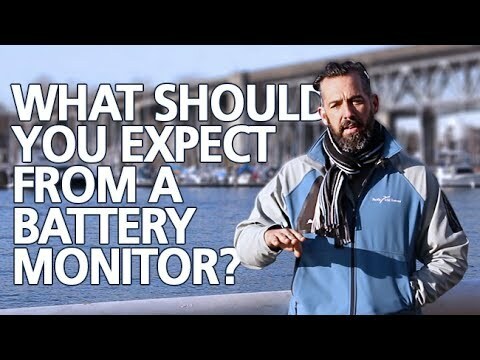 How deeply you discharge your batteries directly correlates to how many battery cycles you can expect. 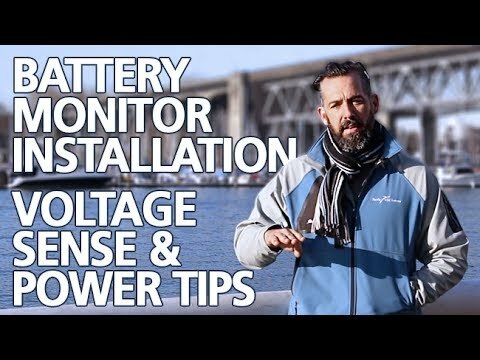 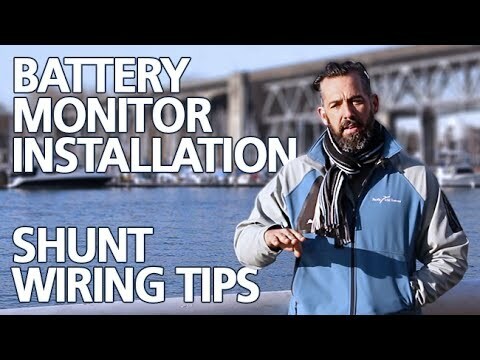 Basically, managing your battery power with a battery monitor will save you money and, in the long run, will pay for itself over and over.